When it comes to holiday homes, the island offers plenty of choice. 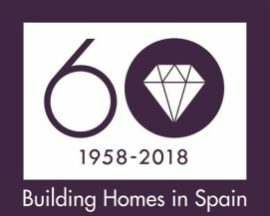 It is one of three key areas of focus for Taylor Wimpey España in 2019, along with the Costa del Sol and Costa Blanca on the Spanish mainland. Altogether, the company will be launching six new developments during the first six months of the year, including on Mallorca.